Celtic Knots of Faith - Sagittarian Sun, Inc.
Celtic Knots of Faith were designed by the ancient Celts as symbolic art which represented the infinite path of the human spirit, and an endless or uninterrupted life cycle. Historically, Celtic knots began appearing about 450 AD. Those of Esoteric and Spiritual paths referred to the beautiful, intricate artwork as Mystic Knots, because they transcended life’s beginnings and endings, nature, birth and rebirth. Celtic Knots were designed by the ancient Celts as symbolic art which represented the infinite path of the human spirit. 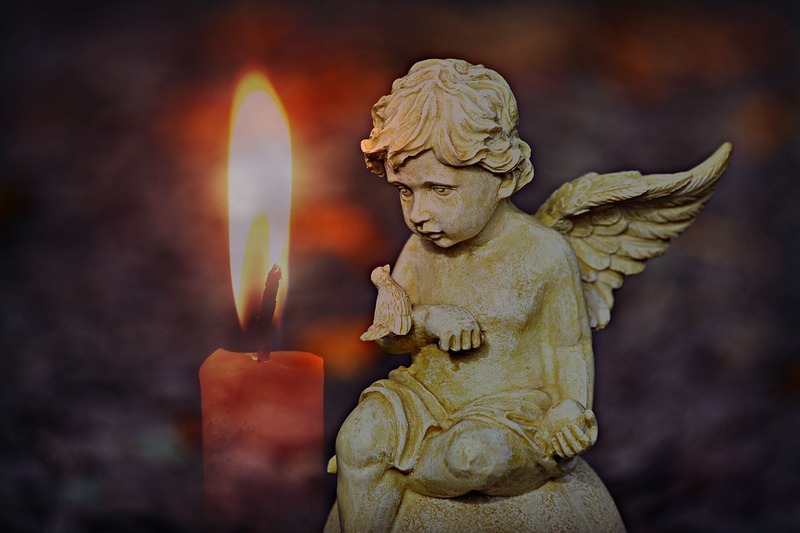 Celtic myths, legends and folklore frequently refer to symbolic triplicities; the triple lunar phases of the moon; mother, maid, crone; body mind spirit; mother, father, child; past, present, future; creation, preservation, destruction; and, thought, feeling, emotion. The Latin meaning for three–cornered is Triquetra. Long before Christian priests, monks and missionaries began their infamous crusade, Pagan History suggests that it was Celtic priests (Druids) who presented Pagan worshipers with the symbolic Celtic Cross and the Triquetra. Faith and symbolism are synonymous, partners in fellowship. The crusade and conversion was basically successful solely because of the inclusion and coordination of traditional and revered Pagan holidays, signs and symbols. Christian ideology maintained that the Triquetra meant the trinity; Father, Son, and Holy Ghost, frequently stylized as the three interlaced fishes; i.e., vesica pisces. The Triquetra is a perfect representation of the Christian Trinity belief; three is one. The Celtic Cross is and was indicative of the four ways of ascension (God, nature, wisdom, and self); the meeting place of the Divine energies. Both the Celtic Cross and the Triquetra frequently integrate a circle of unity, and they are both either adorned with, or built from Celtic knots. Wiccan and neo-Pagan beliefs contend that the Triquetra reverently symbolizes’ the triple aspect Goddess. That appropriation has led many Christians to protest. The Triquetra represents the triplicities of body, mind, soul and the three domains of; earth, sea, and sky. 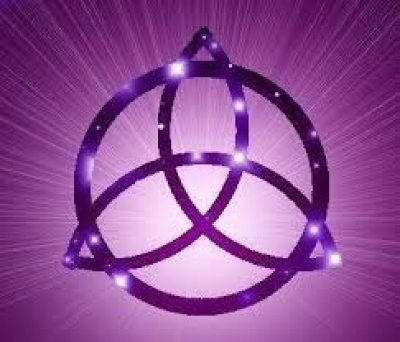 What many fail to realize is that the Triquetra is neither male nor female, Christian or Pagan. And, it is not bound by any ethnic group, religious or political affiliation. Metaphysically, there has always been esoteric power in the number three; as Egyptian pyramids have proven. And, contrary to what anyone says, the Triquetra is definitely not a knot work symbol of the devil.